In honor of those who are fighting, surviving, and thriving in pink for Breast Cancer this month, we want to share this list of options for free Florida mammograms. A wonderful way to honor these community members is to take care of yourself and get regularly checked. Take a look at the full list of resources below - plus discover a few other ways to show your support during the month of October. 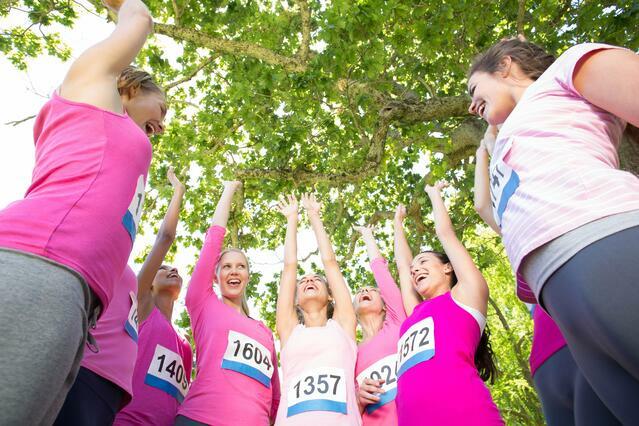 Get checked today, and share your support for Breast Cancer Awareness Month on Social Media. In addition to getting tested and sharing this list with others, you can show your support online too! Visit our Breast Cancer Awareness Facebook Album for cover photos, profile pictures, and other images to use in honor of Breast Cancer Awareness Month. 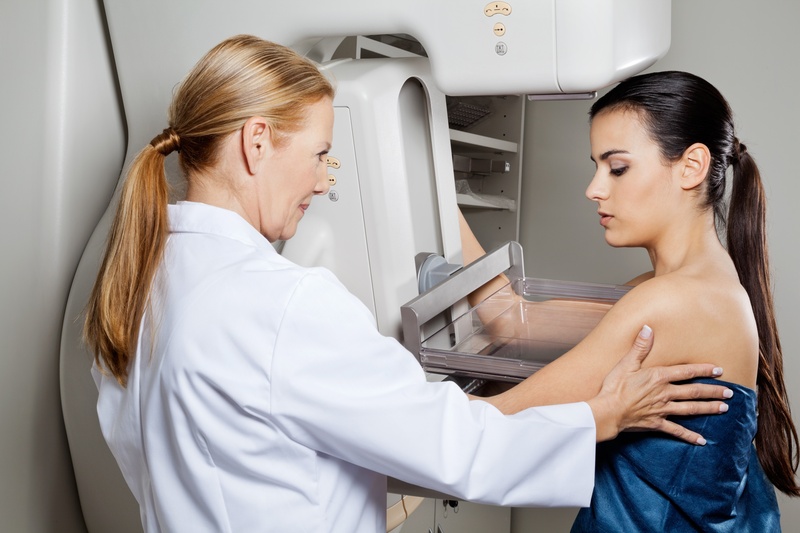 Offers free mammograms to uninsured and underinsured women of all ages. Call 352-394-4071 for more information. who meet low income requirement. for uninsured women 40-49 who meet low income requirement. Must have prescription from a physician. Call toll free 1-877-539-2543 to apply for assistance. COMPASSIONATE HANDS AND HEARTS BREAST CANCER OUTREACH. Call us at 407-864-6458 for information. 50% discount for the uninsured. Call 407-834-8722 to schedule appointment. Call 407-876-6699 ext. 0 for information. Free digital mammograms for uninsured Brevard County residents. E-mail info@cccfoundationinc.org or call 321-952-0898 for information. Call 321-634-6377 for more information. United Order True Sisters Inc.
Free screening mammograms for uninsured Brevard County residents. Must have prescription from doctor. Contact Sylvia Shapiro at 321-773-0591.
who are residents of Southeast Volusia County. Must have prescription from a doctor. Call Patty Tanner at 386-424-6334 for more information. Contact Margaret Smith at 1-800-226-6110 for appointment. 1629 Ridgewood Avenue in Holly Hill, FL. help with diagnostic mammograms and ultrasounds. Must have a prescription from a doctor. Call 386-254-4210 for more information. Call 407-846-0413 for more information. West Volusia County. Call 386-738-6990 for more information.